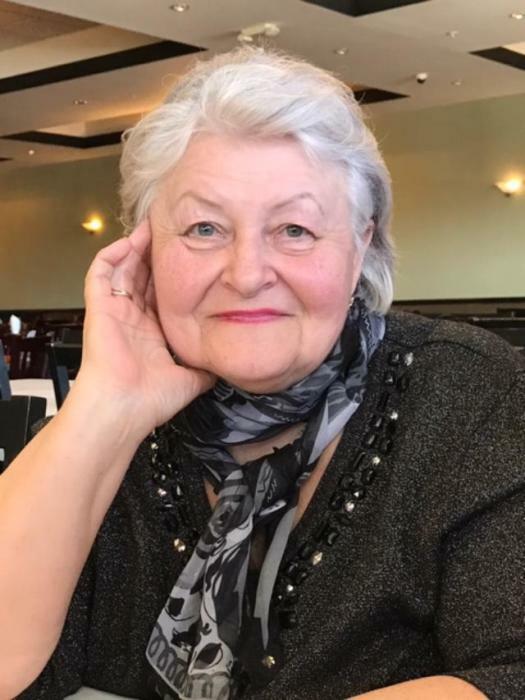 Ganna Iavoriouska, a resident of Philadelphia, died Friday after a short illness. She was 70. Her viewing will be held on Tuesday at 9:30 AM at St. Michael The Archangel Ukrainian Catholic Church. Requiem Liturgy will be celebrated at 10:30 AM. Interment will be private.